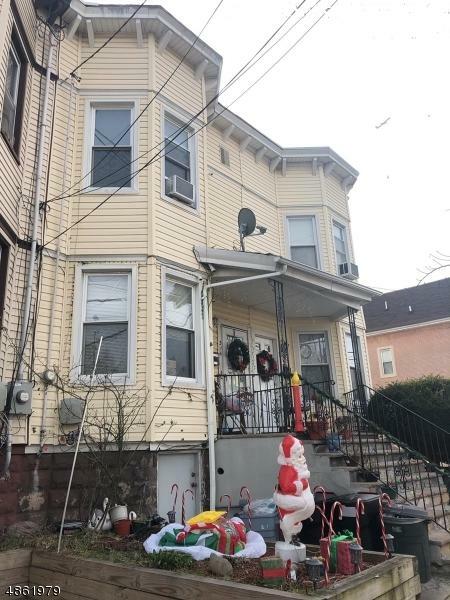 Great opportunity to own a 3-bedroom 2 bath Townhouse in Elizabeth. Purchaser is responsible for all inspections, smoke cert and CO. Easy access to public transport and shopping. Minutes to Newark Airport. Don't miss out on this opportunity! Sold strictly "As Is", buyer responsible for all City and Fire inspections and required certificates. No offers will be reviewed for 7 days, first 21 days have to be owner occupants only. " Listing provided courtesy of B. Quest Realty, Llc..